The court, however, argued no such crime exists in England and Wales. It backed a previous ruling by the House of Lords that there is no such thing as the “crime of aggression” under British law. Michael Mansfield QC, representing the Iraqi general, had argued that the international law banning aggressive war applied to Britain too, and that it had already been enshrined in UK law during the Nuremburg trials at the end of World War II. He also backed the claim made by Mansfield that the crime is already part of British legislation. “Even though what the genocidal dictator of Germany did was perfectly ‘legal’ under German law, even though there was no international legal definition of ‘aggressive war,’ Britain rightly tried the Nazi beasts and hanged a great number of them. 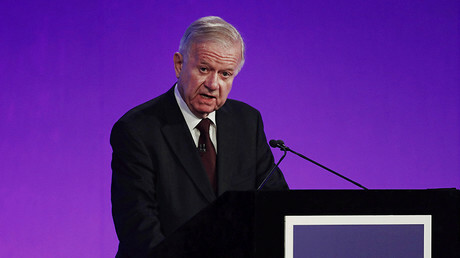 The prosecution was based on evidence from the Chilcot inquiry published last year, which looked into the events that led up to the Iraq War. 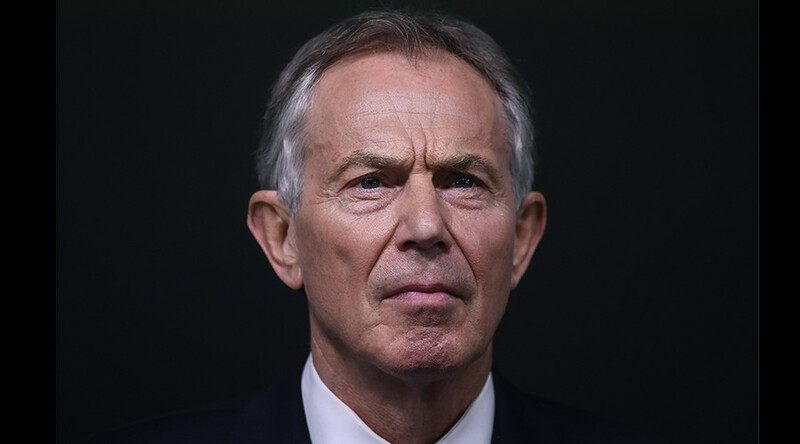 The inquiry found there was no intelligence to substantiate the claim on which Blair justified the UK’s intervention in Iraq, namely that the Iraqi leader Saddam Hussein had weapons of mass destruction (WMD). 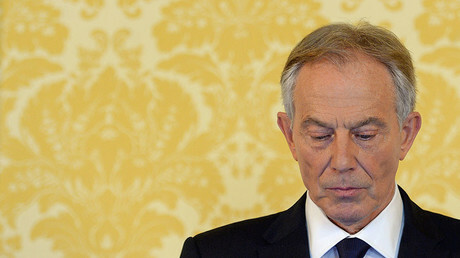 Families of British soldiers killed in the Iraq War also crowdfunded £150,000 (US$194,000) for a forensic analysis of the Chilcot inquiry that could lead to a prosecution against Blair. The Iraq War cost the lives of 179 British soldiers and potentially tens of thousands of Iraqi civilians, while costing the UK economy an estimated £9.2 billion. It is widely held to have caused the bloody sectarian conflict that brought about the rise of Islamic State (IS, formerly ISIS/ISIL).